Lady Gaga's Bradley Wiggins sideburns match her hair. 4. 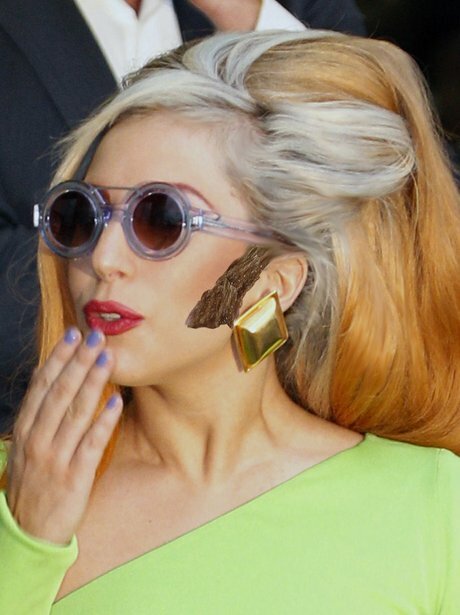 Lady Gaga's Bradley Wiggins sideburns match her hair.